NAIL MUST-HAVE. STYLEFILE. | Life Looks Perfect. 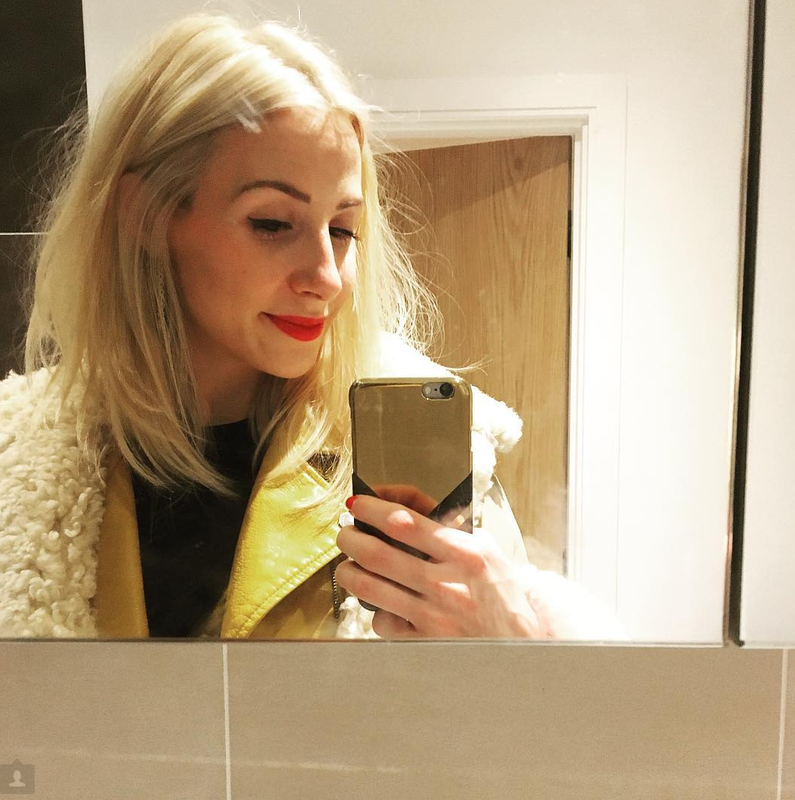 From the winner of The Apprentice welcome StyleFile! I get through so many nail files every month as my nails seem to grow at the speed of light. This little fella is a bit different from the usual flat and straight nail files. This nail file differs by its curved S shape, which should naturally shape your nail whilst you file. One side is for shaping and the other for smoothing. I must say, this nail file was so quick and easy to use and it shaped my nails perfectly. 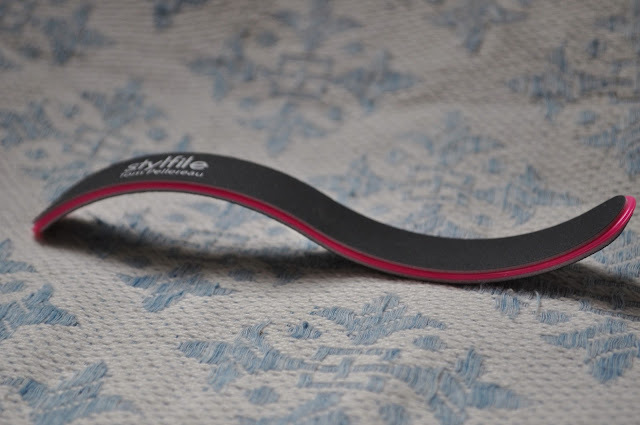 I would definitely recommend using the Stylefile but I was given this as a birthday present so I am not sure I would pay just under a fiver for this. Ir does seem very expensive. 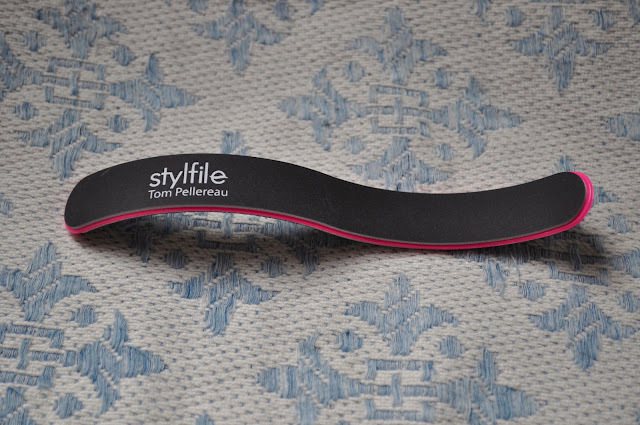 If the Stylefile is long lasting then the price might seem reasonable.